The United States may be on the verge of electing its first woman president, but for many of the country's poorest and most marginalized, things aren't getting better. In fact, across the south the fight to keep abortion safe and legal wages on. The Lady Parts Justice League describes themselves as "a coven of hilarious badass feminists who use humor and pop culture to expose the haters fighting against reproductive justice." 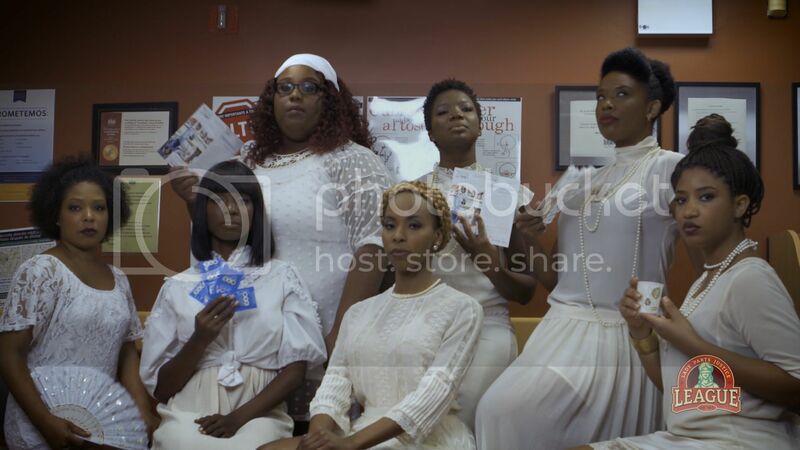 The women came together to create a hilarious and timely remix to Beyoncé's "Formation" that spotlights the ways draconian laws and regressive societal views lock women out of exercising their full reproductive rights.